Welcome to the ‘A Bushel & a Peck’ Australasian Blog Hop – wherever you are on the journey, I hope you’re loving what you’re seeing. 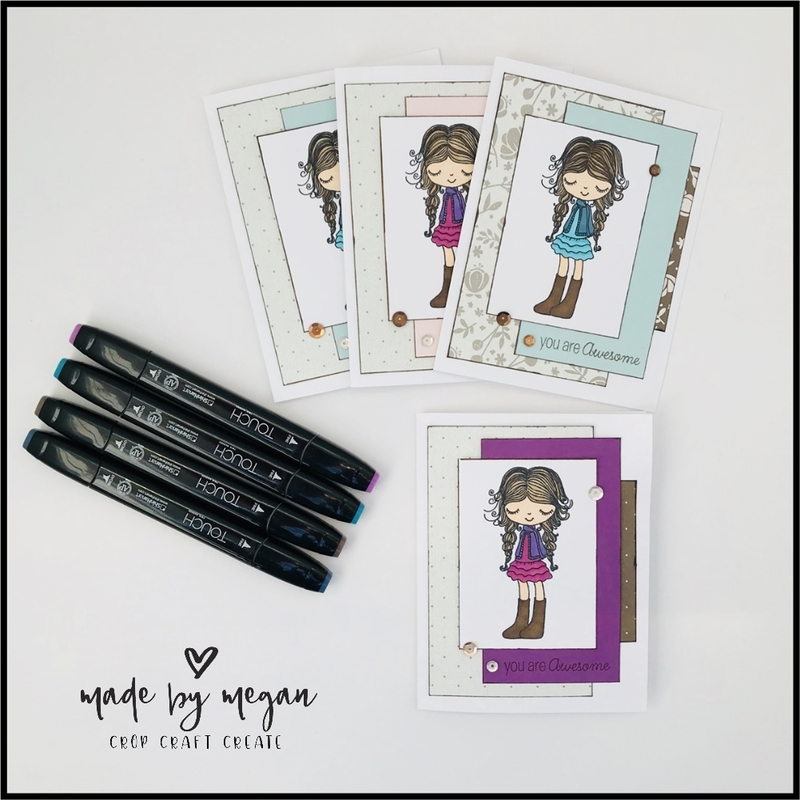 Now I have a wee confession to make regarding this stamp set – when I first saw it, I immediately entered a complete creative block, that was absolutely my own doing. As a kiwi, I felt the sayings on this stamp set are quite American. They weren’t hitting any of my sweet spots. And to be fair, I wasn’t overly keen on the ‘folksy’ girl. HOWEVER, I can happily say I have completely changed my tune, and have now fallen in love with this folksy girl! Every month I recognise members within my CTMH team for their special achievements. Upon closer inspection, I realised that the stamp included the saying ‘you are awesome’. This is perfect for my awesome team members. Yes, it’s attached to to ‘to the core’, but knowing I wouldn’t have a lot of demand for the second part of the saying, I simply cut the stamp in half. This saves me masking it each time I use it. YEP, you heard my right – I CUT my stamp in half. 🙂 Now I have two stamps – one says ‘you are awesome’ , and the other ‘to the core’. They have totally survived being cut in half, and if I do need to use them both together again, I still can, just stamping one after the other. You should try it – it can be liberating!! 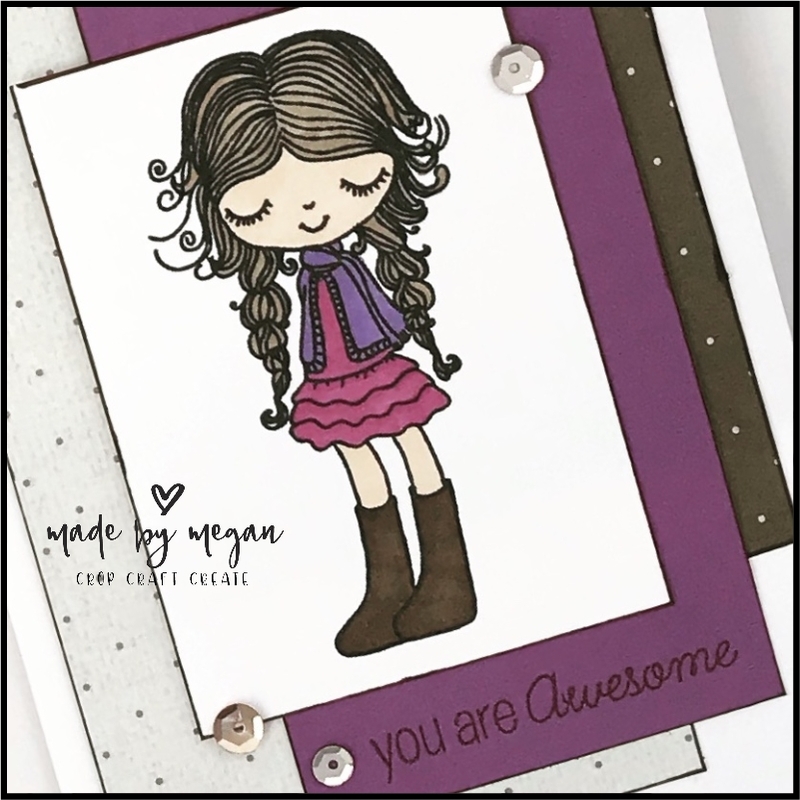 The lovely cards I created are personalised for each team member by colouring in the recipients favourite colour. Here’s a close up of on the girls – I really feel I should give her a name. I’ve used the basic fundamentals as the background. And of course, it’s my lovely Shin-han markers that have brought her to life. Do you think you could love her too? Let me know below, or simply ‘like’ this post. If you’d like to own her, and don’t have a consultant in NZ, pop over to my shop. As this is the stamp of the month, you can simply purchase it at full price, OR for just $7.50 with a $75 order. Shop HERE. 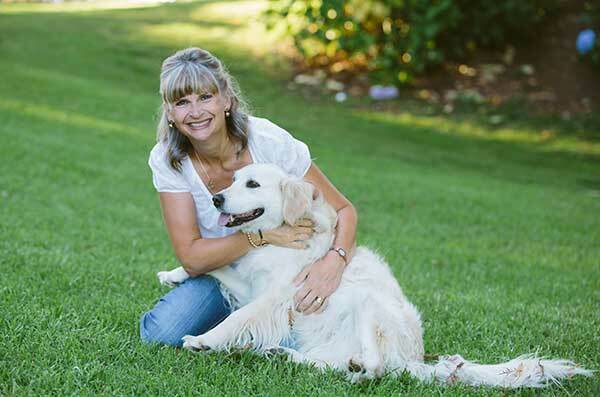 But right now, pop on over to Shaunna Richards’ Passionate About Pages for more inspiration. 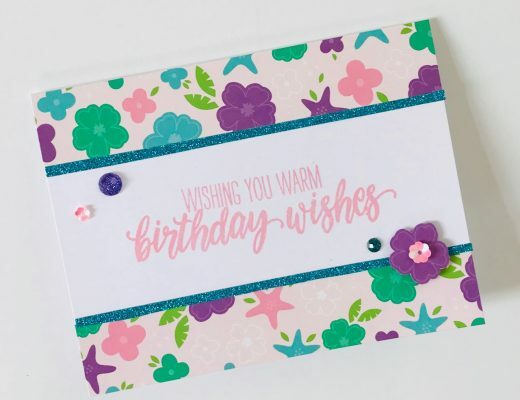 Gorgeous cards and I do like the subtle backgrounds using the Fundamental papers. I love that we can cut our stamps for specific purposes but still use them as designed. 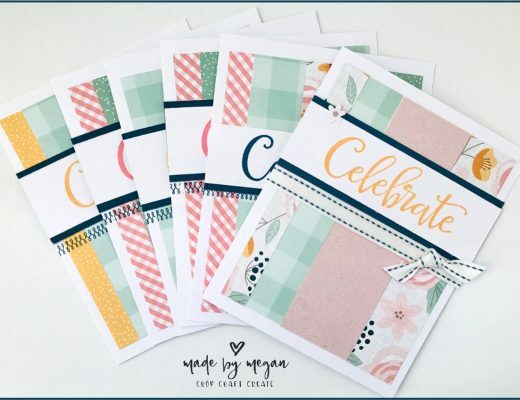 Thanks Doris – it is great that you can cut up the stamps and in doing so create new stamps, but still maintain the ability to use it as originally intended. I agree with Doris. I love the Basic Fundamentals with this gorgeous girl! 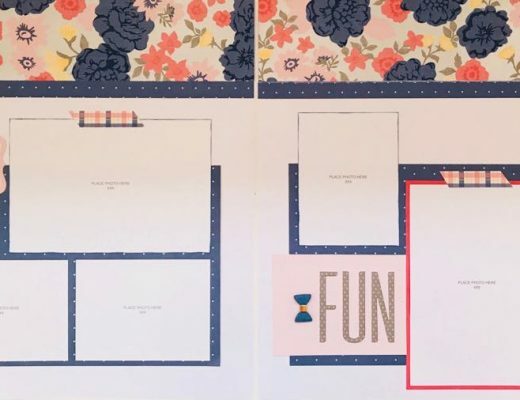 Love the use of the Fundamental papers with your cards, your team will just love getting these cards. I had a very similar response at the beginning to you, I didn’t love the girl but now I’ve used her I do love her. 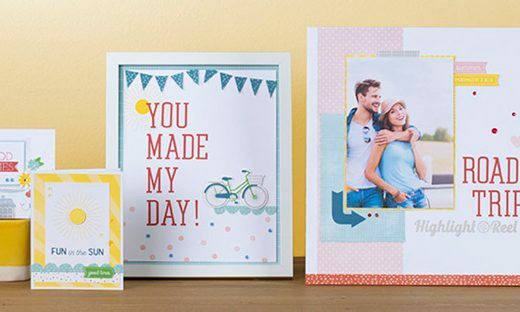 I also love what you’ve done with the sentiment cutting it up to send people a You’re awesome. How wonderful to receive a card that says that ! Great use of the fundamentals too! Thanks Vandra – isn’t it funny how using a stamp can completely change your mind on it? !